A Snap executive on the next part of your smartphone that marketers will be vying for. NEW YORK: Just as mainstream marketers get comfortable with social media, a new frontier is opening: the smartphone camera. 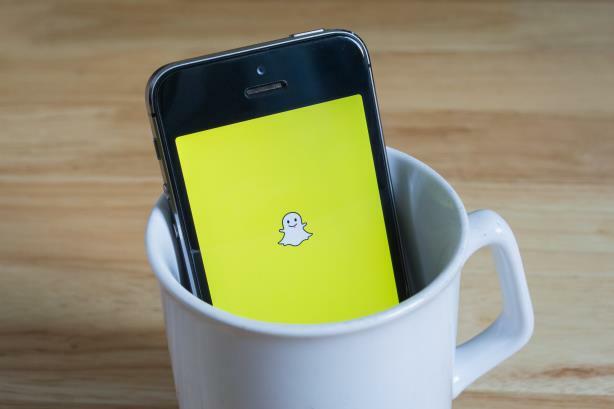 "We believe you’re going to spend the next 10 years figuring out this new thing called ‘camera marketing’ and the idea of camera marketing is the camera as an ad placement," said Carolina Arguelles, head of AR monetization product strategy at Snap. Drivers of the trend include the mass adoption of smartphones, shifts in consumer behavior, and innovation, she said on Monday at the Mixed Reality Marketing Summit in New York. There are 2 billion smartphone users globally, up from 220 million in 2008. By 2020, that number is expected to increase to 3.2 billion, allowing for the widespread growth of AR. Snap claims 1 billion images are taken on its platform each year, equal to the number taken on Apple devices, Arguelles said. "The camera is where your audience is," she said, noting that it is the first thing opened by Snapchat. "The camera is the starting point for the new OS. It can do so much more than just take a picture." For instance, cameras can do more than enable you to share pictures of your new living room. Thanks to an integration with Ikea, customers can shop for furniture through Snapchat. The app can also allow users to take pictures of products and find similar items on Amazon. "The camera has gone through some fundamental shifts from 2008 to 2018 that makes now the time for AR to actually take off, take off at scale, and take off in a way that marketers can take advantage of," Arguelles said.